There are a number of ways to tackle the problem of determining the power requirements for a particular fiber optic link. 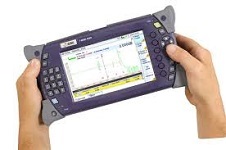 The easiest and most accurate way is to perform an Optical Time Domain Relectometer (OTDR) trace of the actual link. 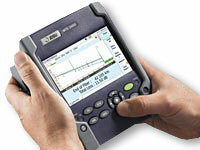 This will give you the actual loss values for all events (connectors, splices and fiber loss) in the link. In the absence of an actual OTDR trace, there are two alternatives that can be used to estimate the power requierements of the link.You can check them in our Technical Info area. 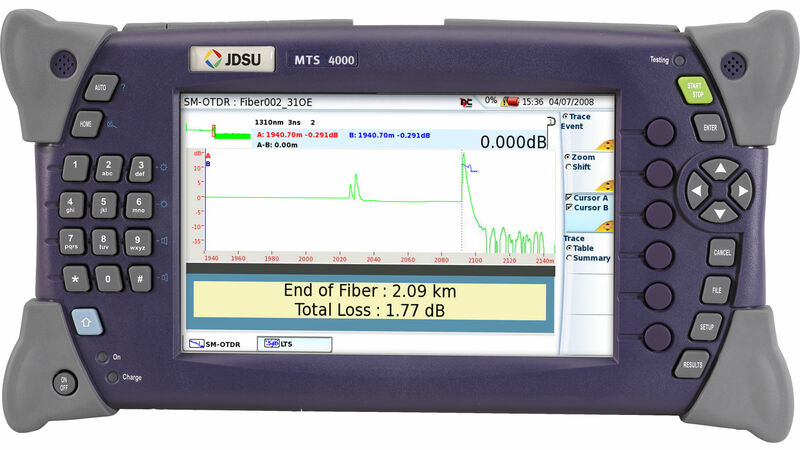 JDSU MTS-2000 Handheld Modular Test Set JDSU MTS-4000 Multiple Services Test Platform What module do you need to use ? According to your specific project and requirements you need to select the optimal module for your MTS-2000 or MTS-4000 device. Please, refer to our technical team for more details. Check all available modules All sale and special offer fares available until sale ends or sale or special offer is sold out.